Carnegie Mellon has a legacy of integrated education. During his tenure, Carnegie Tech president Robert E. Doherty envisioned a student body that thought critically and solved problems holistically. By the mid-1940s, Doherty enacted on this vision by implementing the “Carnegie Plan,” requiring undergraduate students to take a quarter of their courses in the humanities and social sciences. The plan laid the groundwork for interdisciplinary curriculum at Carnegie Mellon. A few decades later, the Carnegie Plan was vivified as the Engineering Design Research Center, a center that fostered the exchange of interdisciplinary ideas and research on design challenges. In 1986, a new course was introduced to the Center: “Integrated Product Development” (IPD). IPD was one of the first courses of its kind to integrate engineering, business, and design in the study of product development. The course was awarded and renowned internationally for its innovative curriculum and unique approach to solving real-world problems. Over time, the course projects began to attract corporate partners seeking the insights of the talented community of IPD students and faculty. By 2003, IPD had grown enough momentum to evolve as the cornerstone of a new master’s degree program, the Master of Product Development (MPD). Much like the capstone, the master's program united engineers, designers, and business professionals to work together to better understand product innovation. Now recognized as the Master of Integrated Innovation for Products & Services (MIIPS), this cross-disciplinary degree continues to explore new technology, connect industry partners with student teams, and leverage faculty expertise. One-part IoT and one-part social commentary, this suite of playful devices reprimands bad behavior and serves social justice. 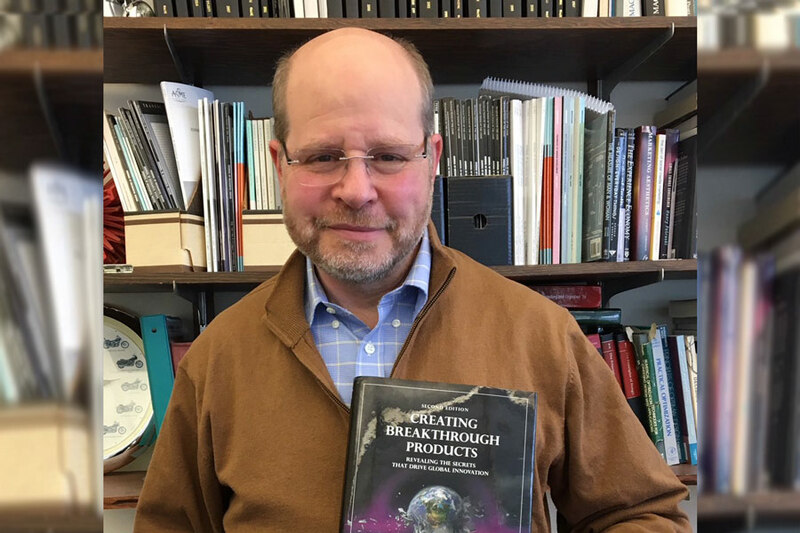 The faculty behind the classic book Creating Breakthrough Products have now made the text free to download, sharing their innovation methodology with the world. 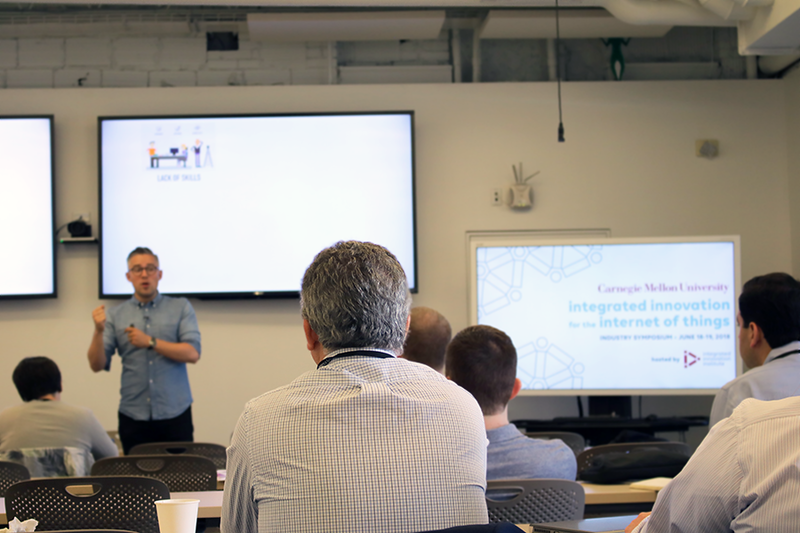 Leaders of the IoT industry visit the Institute for two days of panels and workshops with other professionals, researchers, and influencers.